We are stoked to introduce the all new 2017 JUICE. - we have increased the wind range. - added segmented canopy for increased stability. 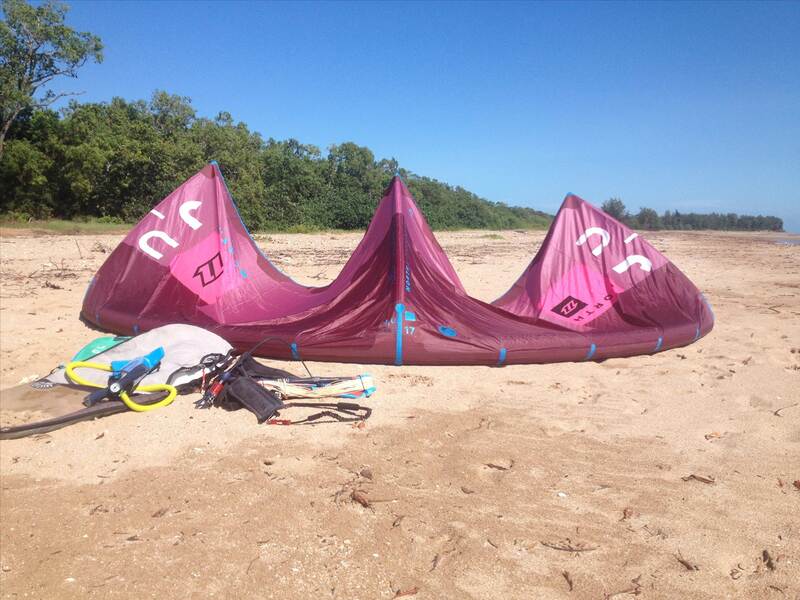 Check it out and demo now at your local North Kiteboarding Dealer. Hi nkbaus- nice vid- it was a little light on for info though, what about the performance in waves or with directionalls in general? How does the juice stack up against the mono? Particularly the 15m vs 15m? Hi Youngbreezy,Its hard to say.The Mono has a heavier bar pressure compared to the Juice. The Juice has a smoother feel and response, where as the Mono suits more aggressive input.The Mono only goes to 15m (as you mentioned) where as the Juice is 15m and 18m. Personally I would say that the Mono is more suited to directional or wave riding, where as the Juice is more suited to all round freeride. 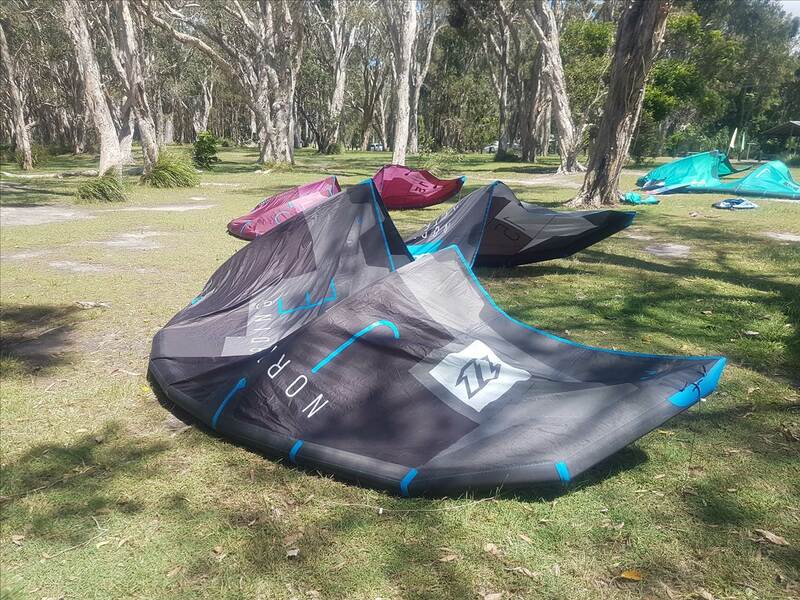 (it also unhooks pretty good).Best way, is the demo them both.Most dealers should have both 15m Monos and Juice's to compare.And don't worry Fly on the wall, the Mono is cheaper, so maybe thats your light wind option. do the kites scale exactly or is there some differences in the 2 kites to accommodate this ? Hey nkb Aus, a little of topic but is there any plans to release the North Nugget in the Pro construction? I think this would be the best light wind combo (yes I have a Juice and Nugget currently). I just prefer the lighter construction in the surfboard range! 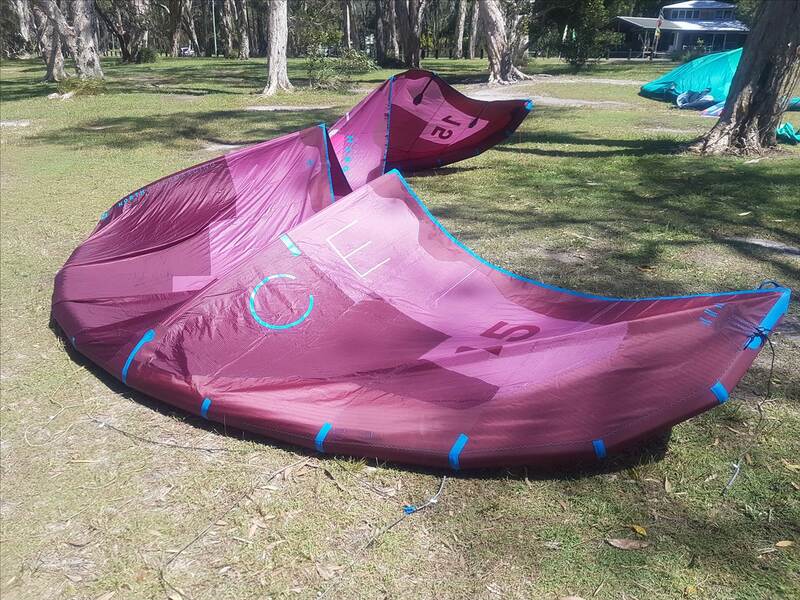 Hi Fruuugz,The 2 sizes are based on the same design profile, but just the size of the canopy varies.The 18m is a big kite, so definitely would be suited to bigger riders.I'm 78kg and the 15m works for me fine. Hi Jonny,The Nuggett is one of our biggest selling boards.By offering it in the CLASSIC construction (current) it not only gives the board additional structural strength but also keep it in the price bracket for the majority of customers. Offering it in PRO light would be a sick board, but it would price it out of the market. I've got the Juice 15 and 18 and the Mono 15 in my school and I've used them extensively, love all of them. They just extend my fun range (sweet spot ) when kiting. If I had to pick one, hard choice, I will say the 18 does have more bottom end. 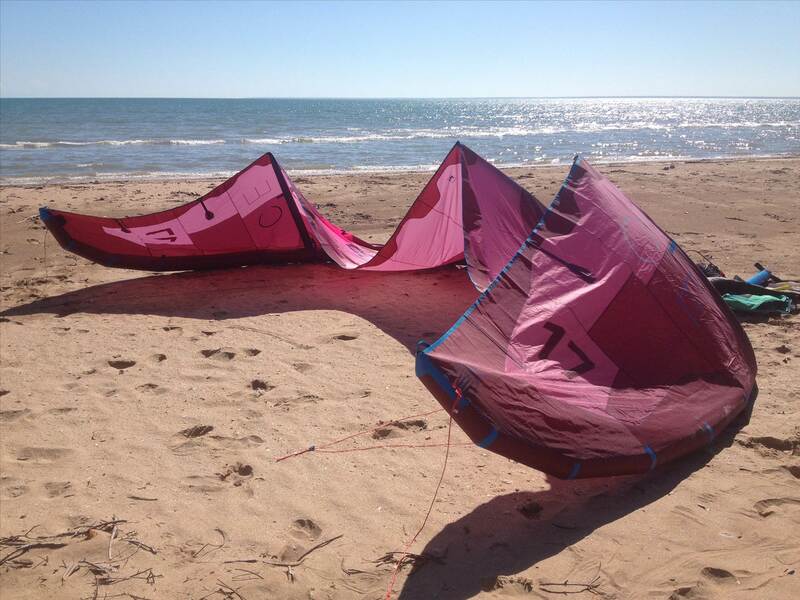 But if its blowing 10knts or more the 15 is awesome fun for jumping so to me it depends on how light you want to kite in. If it's that you want to go in the lightest wind possible well the 18 is the go. Ive had a session in the lake here 2-6 knts on my foil riding upwind, with my gps reading 20 km/h. The Mono I've had out 3 times pretty good but I cant give a good comparison yet will say great pivotal loops on waves and it was pretty light when I was out really good relaunch but I need more time on it to be able to tell the difference. I guess you miss out then!Oh wait maybe "you're just trying to keep the marketers honest"?? 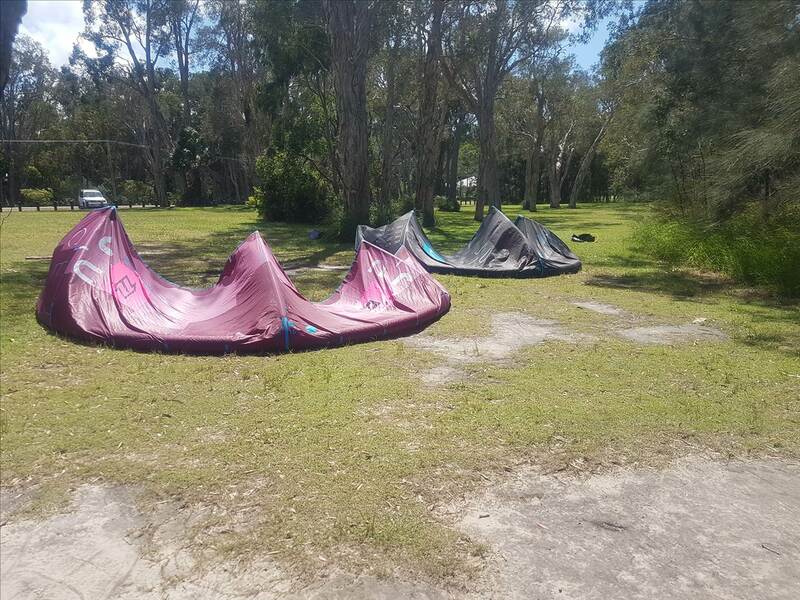 Please share your wealth of knowledge and explain what a "honest" price for a new 18m kite should be?? How does the 15m Juice compare with a 14 or 15m Rebel? Which would be the better option for a light wind kite? Similar in power but the Juice will be more lively as it's lighter and turns better. The large Rebels will have better upwind performance though. ... Just wondering, will there be a 2018 version? If so, when will it be coming out? Yeah there is a 2018 coming out soon. 15m and 17m this year instead of an 18. Pretty sure they're due in Feb. You can get the 2017 model with the new 2018 Trinity TX material out at the moment (black one) but might be worth waiting a few weeks for the new design. Haven't flown the new one yet but keen to get out with it! The Rebel vs Juice vs Mono is really quite simple. 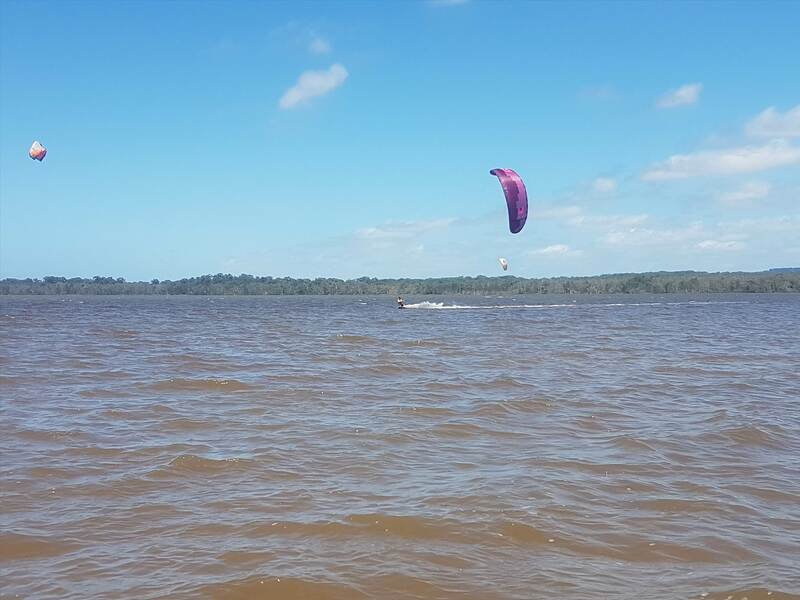 Mono is light wind beginner/surf/foiling kite. Best in it's low to mid wind range. Juice is light wind freeride. Good throughout it's wind range. Rebel is more for your bigger riders looking for old school big air. Best from mid to high wind range. The struts give canopy stability and lock the profile in for ultimate performance. The more struts, the greater the stability of the canopy especially in the upper end of it's wind range. The less struts, the more weight the kite sheds which makes it fly better in the lower wind range and makes it much more responsive and less likely to stall or fall from the sky. 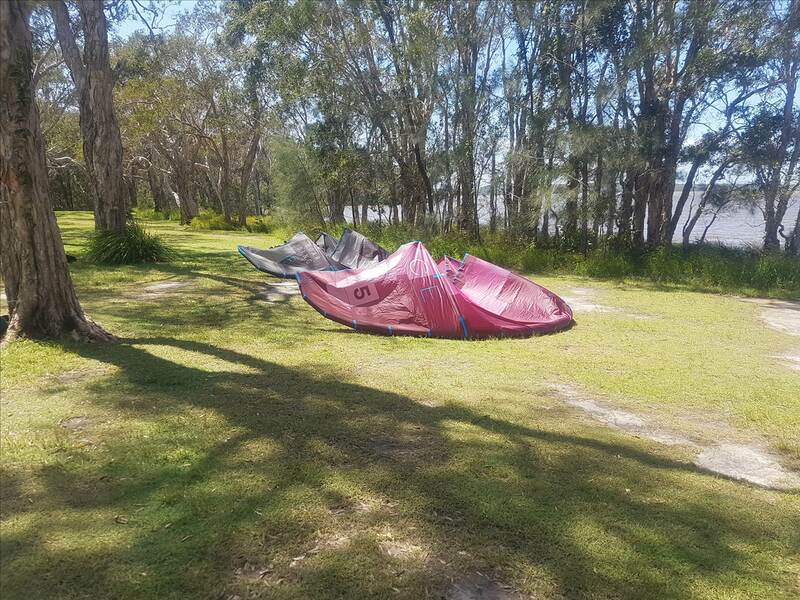 It's a trade off, this is why the foiling on a Mono is so good, ultimate bottom end, the kite doesn't need to be high performance and powerful and the light weight makes it easy to fly with low apparent wind in a foil gybe downwind. The Rebel has incredible upper end wind range and great power when riding fast so this is best for big hangtime and powered freeriding. The top end of a Rebel is quite remarkable. It's still easy and user friendly even when overpowered. 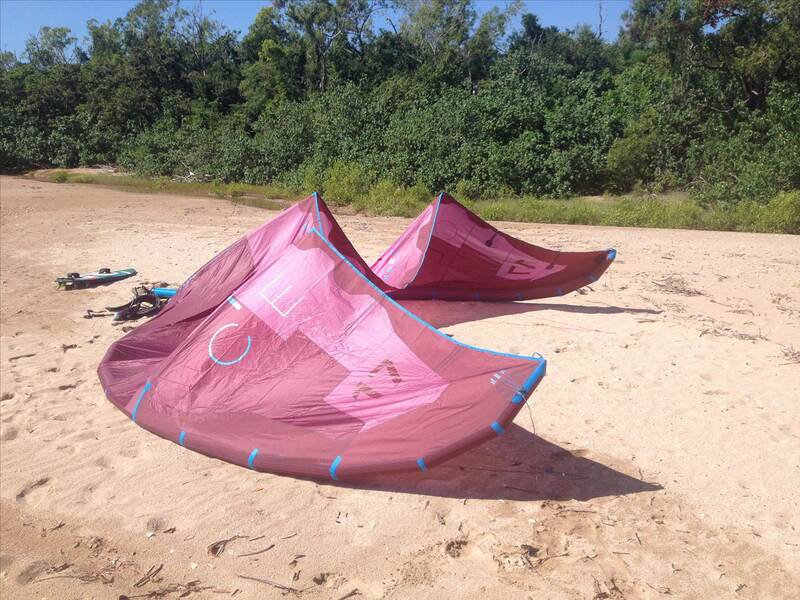 The Juice fits neatly between the two other big kites and is suitable for a bit of everything. Foil, surf, freeride it will do it all. 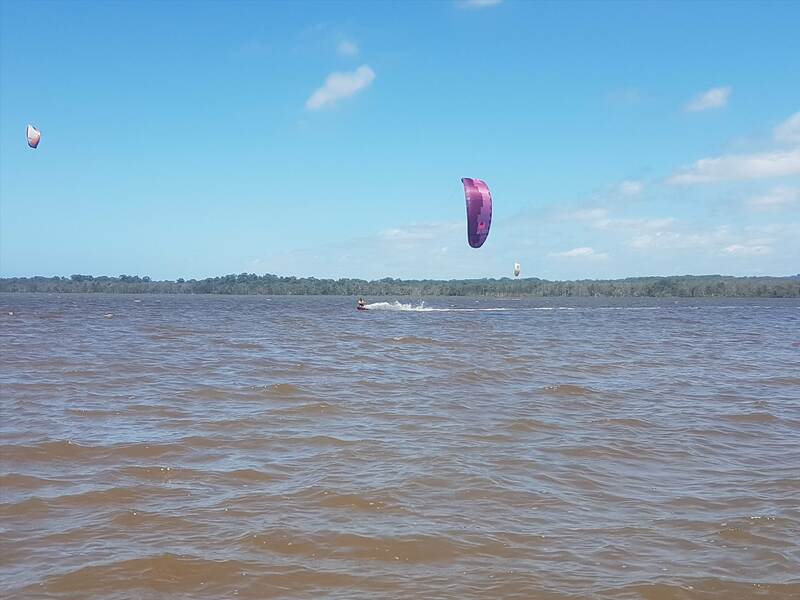 The Mono is certainly, in this riders opinion, a surfing kite with excellent foil and a bit of freeride too. The quick turning and amazing low wind flight capability makes it really fun and better than you would think. The Mono fits the gap for low wind foiling if you don't want to to so far as to buy a foil kite. ... seeing its mid Feb,,,,, have you got any news you can share on the Juice yet?? ... hey, Adventure Sports,,,,,,ding ding ding,,,, got any thing ??? Hi Puetz! Sorry not on here all that often. Yes we have just had them arrive. Haven't had a chance to test them yet as the wind has been strong! Dropped off the last couple of days though I will check with George for a review, I think he's only had a chance to get it out once. Will get him to post some info once he's got a bit of experience with it in the next week or two. p.s...... do you have the 2018 Juice (newest version), are they 15 and 17m now? p.s...... do you have the 2018 Juice, are they 15 and 17m now? Yeah we've got new ones in stock. 15 & 17m this year. They are the red/purple colour. ... cool, thanks for that!! Are they only coming out as red/purple? 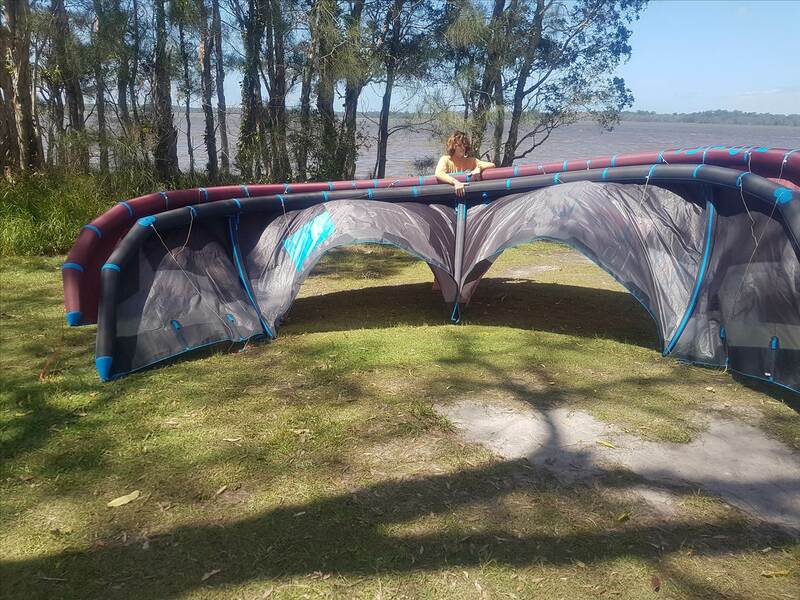 Hi guys, I've now had 3 sessions 2 on flat water 1 in the surf and taught on the new 2018 juice 15mtr so I can give you my opinion on it now . 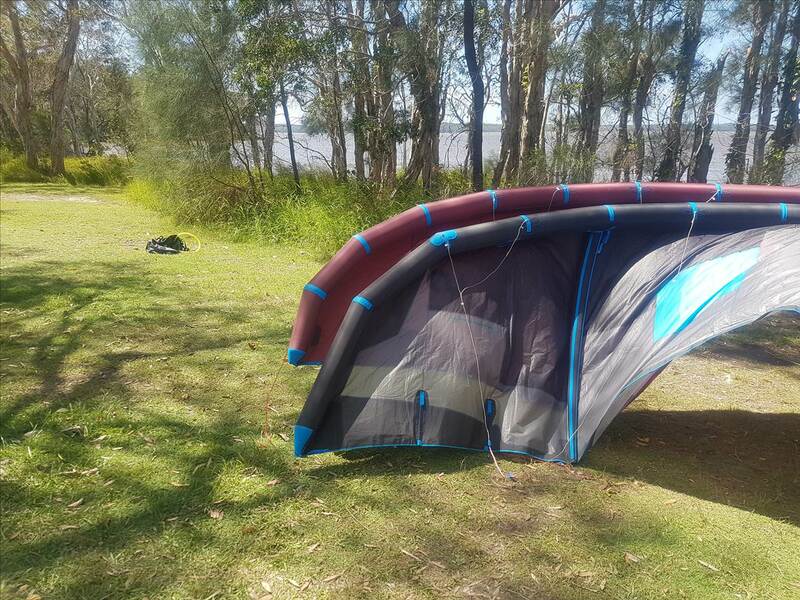 It's a bit more of a race kite in shape, and the leading edge is thinner in the centre but thicker at the ends. I'm pretty impressed so-far with it overall. It's got even more bottom end and relaunches in probably less wind than the 2017. It's faster in the air and creates a bit more lift up high with a similar turning speed to the 2017. 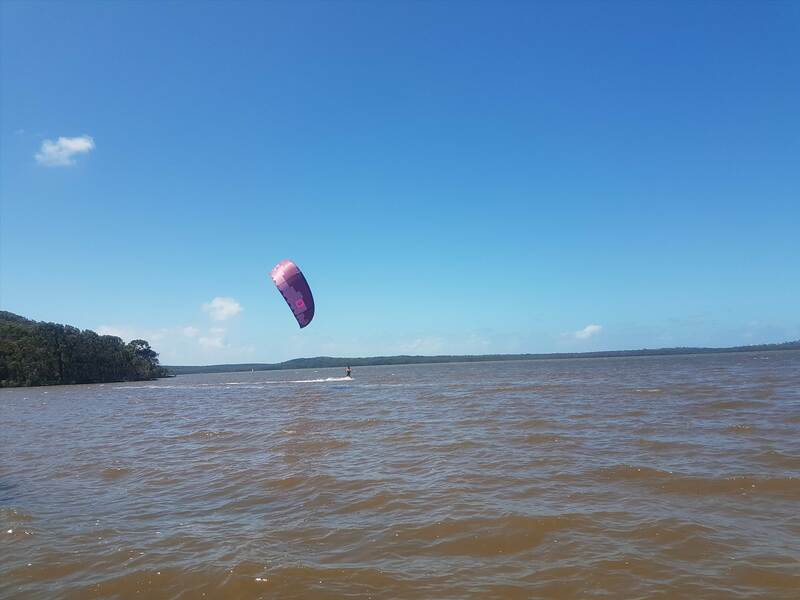 The balance of the kite is great and that makes it super stable in dodgy light conditions or on wave faces when you stuff it up. It jumps well, even in light wind with more hang time than the 2017. Bar pressure feels lighter in light wind but in stronger 17knots plus its about the same or slightly heavier than last year. I've taken a few pics to show the new shape against the old. Burgundy is new 2018, Black is 2017. I hope you find this interesting and helpful. Happy to answer questions but I only check back here occasionally, so you're welcome to message me. Thanks have fun George. ... have you tried the 17m? Haven't used the 17m yet, still got an 18 from last year (black one). ... got my hands on a 17m 2018 Juice and had a short 45min ride. Its much improved on the first version Juice. 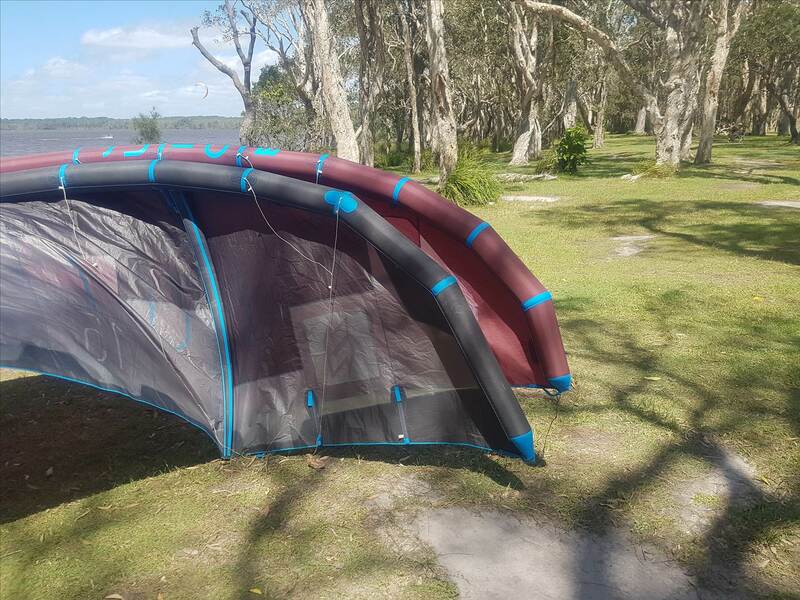 I used it on a 24m click bar with Y set high and it was stable, hangs in the air in light winds with the kite only backing down with bar all the way in, in super light winds of course. Once the wind comes up, pull the bar all the way in and it goes right up into the edge of the wind window. The power delivery is smoother (ie less power spikey) than a 19m Edge, kind of similar to 17m Zephyr with slightly more direct bar feel with good upwind. Its upwind isn't on the Dyno or Rebel's level but its definitely good enough. This is the area which is most improved over the older version Juice. Kite has 3 bar pressure settings on the wing tips. I only tried it on the heavy setting and the pressure is perfect for me, felt same as the 19m Edge when also set for heavy. Turning speed is good, rounder with fairly even power. 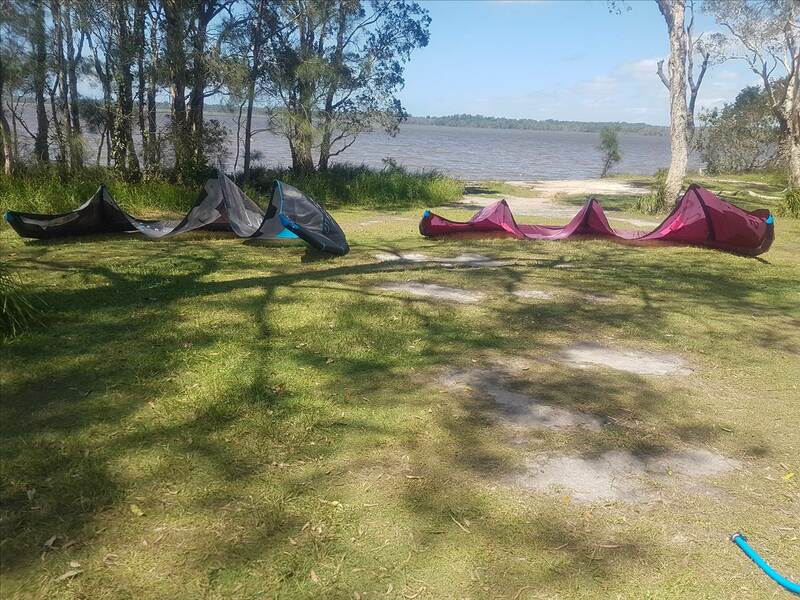 Loops are less pivoty than the Edge, more rounder and even so if you jump kite loop it, be careful for the power spike,,, not c kite level but not bridle kite either. Wind range is better than they say, similar to the Zephyr I think, I can easily see myself taking it into the low 20's especially if I use a TT. For a bridled kite, it is more stable than I expected,,,,,I couldn't bend it under high loads but then again, it wasn't particularly windy so time will tell. I don't often jump much now-a-days, more of a wiggle around on lumps of water guy now but I did find I could front roll, back roll and basic jump transition with ease so I guess the Juice is a good jumper. I'll have to let my jumpy mates try it out to see if its got the goods. For a big kite its fun,,,, so far so good. Id like to give it a go. My friend had the a demo 2018 15m out on the weekend. He said it turns faster but has lost it's power in the kiteloops which is what I feared when looking at the new wingtips. Hope its not the case. I have the 2016 15m juice and I think its a perfect balance of grunt, turn speed and light wind performance. Its also good for unhooking.